"I have worked directly with JCS staff for several years on a large document management project. 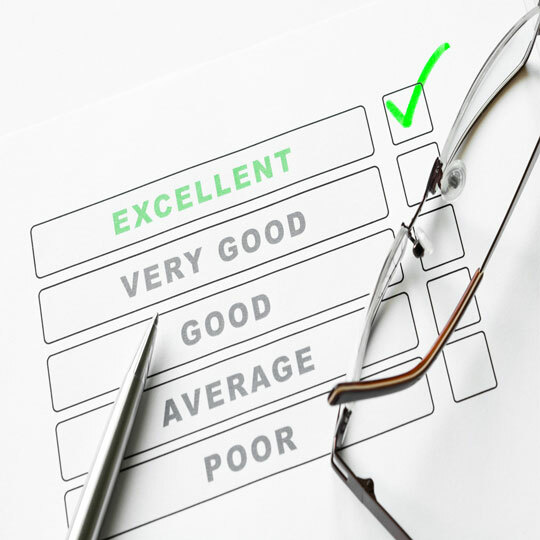 They are very professional, knowledgeable, easy to work with, and I found that they represented the customer very well. 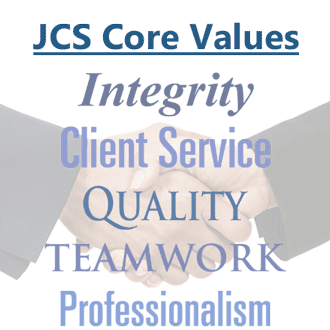 I would look forward to working with JCS in any future engagement." - Joe Brown, Vice President & CIO, Streamline Health, Inc.